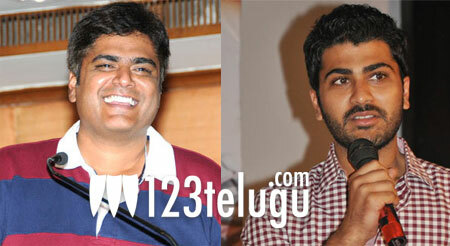 Sharwanand to team up with Anish Kuruvilla? Anish Kuruvilla, who had directed Avakai Biryani few years ago, is all set to direct a new film. The buzz is that Sharwanand is going to play the lead role in the film and it is being produced on Sarvaa Arts banner. Sharwanand’s recent film Nuvva Nena tanked at box-office; however, he’s reportedly quite excited about this new project in Anish Kuruvilla’s direction. The film is currently in pre-production stage and Anish Kuruvilla has decided to cast plenty of newcomers in the film. He has even issued a casting call for aspiring new actors and actresses for this film. Praveen Boyina is the editor. More details about the film will be revealed soon.